On October 30, an historic agreement was struck in New London, Connecticut by officials from the eight Arctic Council member states: Canada, Denmark, Finland, Iceland, Norway, the Russian Federation, Sweden, and the United States. This agreement, which also includes a non-binding memorandum of cooperation for coast guard organizations, establishes the Arctic Coast Guard Forum (ACGF). 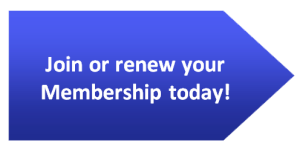 Meetings had already been held under the auspices of the ACGF in Washington, DC, as early as March 2015, but the New London agreement formally institutionalizes this body and affords a formal framework for its future work. This builds on the Arctic Search and Rescue Agreement reached in May 2011 during a previous Arctic Council meeting in Nuuk, Greenland, which formally established areas of responsibility for search and rescue operations in the Arctic region. More than just gestures of political goodwill among the Arctic countries, these agreements and the future work of the ACGF contribute to a body of confidence- and security-building mechanisms (CSBMs). Security on the European continent since the Second World War has largely been preserved through such mechanisms as set out in the 1975 Helsinki Final Act, the 1986 Stockholm Document on CSBMs and Disarmament in Europe, and the 1990 Vienna Document on CSBMs, which require signatories to be transparent with each other in military matters. 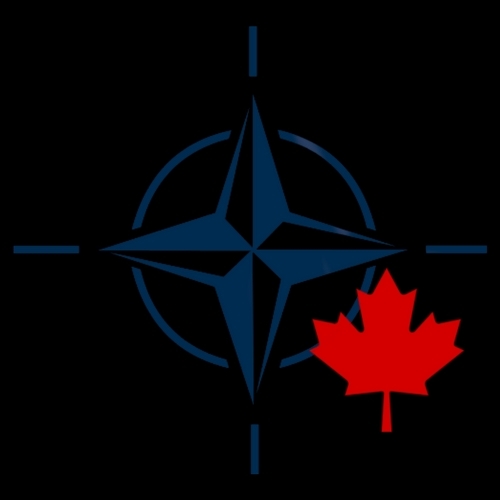 For example, the Vienna Document requires countries, such as the Russian Federation and Canada, to notify each other of military exercises and allow observers, afford opportunities for base inspections, and so on. However, the lack of enforceability or penalties for non-compliance has attracted criticism in recent years; for example, the Russian withdrawal from the Conventional Forces in Europe (CFE) Treaty in 2007 carried with it no consequences for the Russian Federation. Nonetheless, the ACGF is already providing practical CSBMs that, while not quite achieving interoperability, will at least ensure any future joint operations by Arctic Council member states will advance smoothly. Earlier in October 2015, officials from all of the Arctic Council members, with the notable exception of Russia, gathered in Anchorage, Alaska for Arctic Zephyr – a tabletop emergency response exercise intended to help all the stakeholders understand each others’ standard operating procedures. In the future, such contacts could also help coast guards understand how they each approach icebreaking and determine effective ways of clearing future Arctic shipping lanes. The commanding officers of the relevant coast guard bodies will also meet annually as part of the ACGF, providing high-level direction on the Forum’s activities. However, the advent of the ACGF should bring renewed attention to the gap in Canadian rhetoric and deliverables in the Arctic. 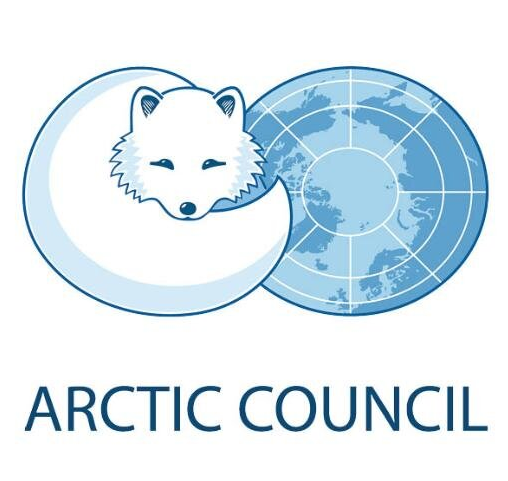 Canada, which held the Chairmanship of the Arctic Council from May 2013 to April 2015, pushed hard for the creation of the ACGF but failed to do so due to Russian intransigence in 2014. As such, the US, which currently holds the Chairmanship of the Arctic Council, can take credit for this new instrument of Arctic cooperation. Meanwhile, the Canadian Coast Guard will have a weakened position in the context of the ACGF simply due to the lack of vessels it is currently operating in the Arctic. 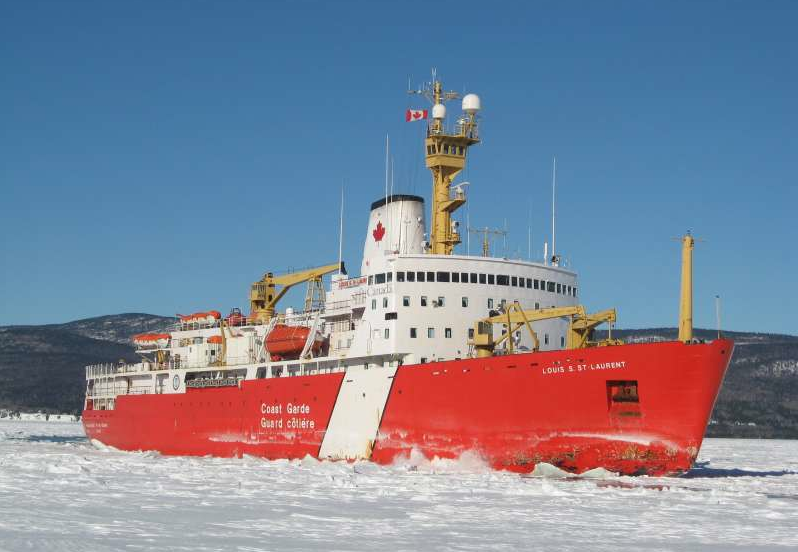 The postponed construction of the promised new Polar Class Icebreaker means that Canada must rely heavily upon CCGS Louis St. Laurent for icebreaking. 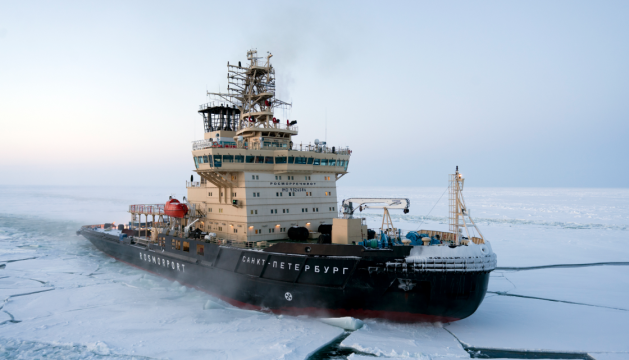 In comparison, Denmark has three icebreakers at its disposal, Norway is striving to add a second to its fleet, the Russian Federation has numerous nuclear- and diesel-powered icebreakers patrolling its coastline, Sweden has eight, and President Barack Obama has called for a massive expansion in the United States Coast Guard’s icebreaker fleet following his visit to Alaska earlier in 2015. Unless a course correction can be made by Canada’s new government to the National Shipbuilding Procurement Strategy, the Canadian Coast Guard risks being left behind by its Arctic counterparts.